We are Experts. We’d be happy to help. We look at the law differently; every little detail matters. Call +234-1-2793680 or 234-9099415289 Now! We offer a broader perspective to Legal Services. Call +234-1-2793680 or +234-9099415289 Now! We offer personalised Legal Service; relationships matter to us. You’ve got ideas. We protect & help you profit from them. We put clients first, and we stay committed to achieving result. We are Industry focused and Relationship driven. Despite scarce resources, businesses need funds to grow. Sourcing for suitable funds and arranging the modalities for such can sometimes be complex. Cross-border investment/acquisitions, including review and advice on entry strategy into Nigeria and capital structuring and transfers for foreign investors. A new entrant in the Nigerian business environment will always face the challenge of doing business in a new legal environment. How does he partner with the right person to achieve the best and avoid costly mistakes? In this area of our law practice we cover business/government relationships. The need to protect the intellectual property rights of clients is very obvious particularly in an environment that has not fully developed such as ours where abuses abound. PROFILE OF REGINALD NWOBBI & COMPANY. Founded in 1990, Reginald Nwobbi & Co. is a full service commercial and corporate Law Office with a long standing reputation for excellence and service delivery. We are a medium sized business law firm with a tradition of prompt exceptional service delivery coupled with our outstanding skills and expertise. We offer a wide range of corporate and commercial services including but not limited to general consultation, litigation for and on behalf of our clients, finance and investment, arbitration, real estate, incorporation and registration, recoveries, vetting, employment, trust and administration of estates. In a world that is dynamic and competitive, we are able to respond swiftly to address the needs and proffer solutions to our clients both local and international through already established partnerships and network of associates across the globe. Our client base comprises Banks, conglomerates, local and international Companies and businesses from different sectors including real estate, investment, oil and gas, Public organization, non-governmental organizations, e.t.c. 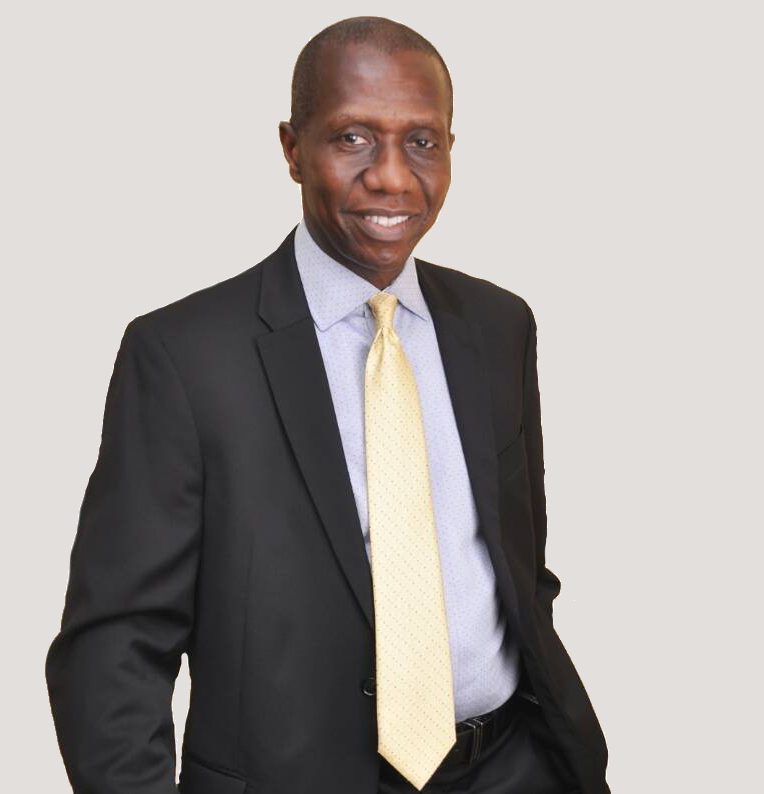 Our Principal/Managing Solicitor Barrister Reginald Ndubuisi Nwobbi has over thirty-two years of consistent and highly diversified experience in Legal Practice as a Barrister and Solicitor of the Supreme Court of Nigeria. © 2019 Reginald Nwobbi & Co. All Rights Reserved.